It is here! The issue that everyone has been waiting for. 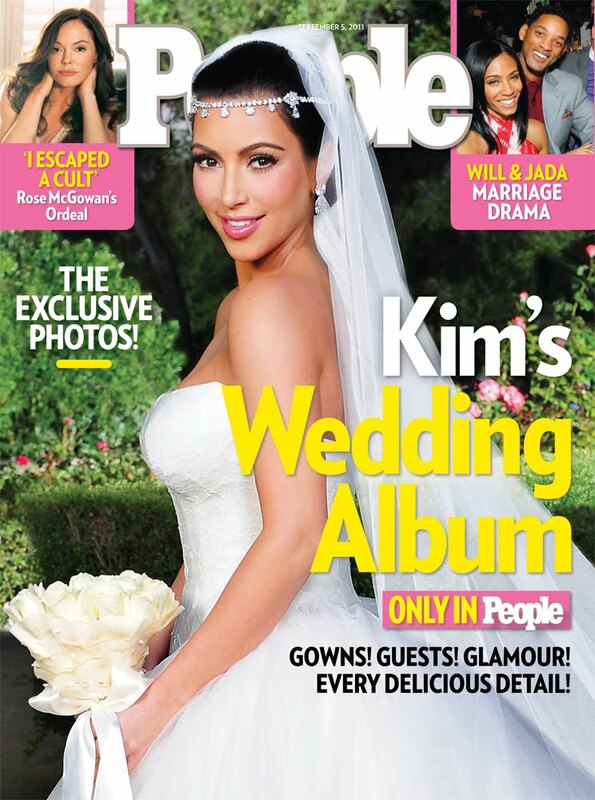 People Magazine's exclusive coverage of the Kim Kardashian wedding to Kris Humphries will hit newsstands this Friday! Find out what Kim and Kris had to say about their big day and leave a comment to let OJ&B know what you think of the dress. Also check out the offer for a $1 off coupon for People Magazine! 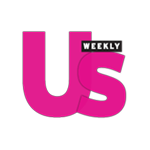 It was the most lavish celebrity wedding of the year, but Kim Kardashian and Kris Humphries are happy to report that all their expectations were met – and more! "It was like we were in heaven," Kardashian tells this week's PEOPLE in a cover story with an exclusive wedding photo album. Adds Humphries: "I'm going to remember how perfect it was." According to wedding planner Sharon Sacks, the couple mixed tradition with over-the-top glamour at their Aug. 20 ceremony at a private Montecito, Calif., estate. "Kim loves black and white and so does Kris," says Sacks. "They have this Hollywood royalty feeling and the black and white represented formality. But tradition was very important to them." Wearing a custom-designed Vera Wang ball gown, Kardashian, 30, says she "felt like a princess." E! News will air a two-part special, Kim's Fairytale Wedding: A Kardashian Event, on Oct. 9 and 10, only on E! For exclusive personal photos from Kim's fairytale wedding and all the details, pick up the new issue of People, on newsstands Friday. Click here for a special $1 off coupon. You can also find out more by going to People Magazine's website by clicking here.